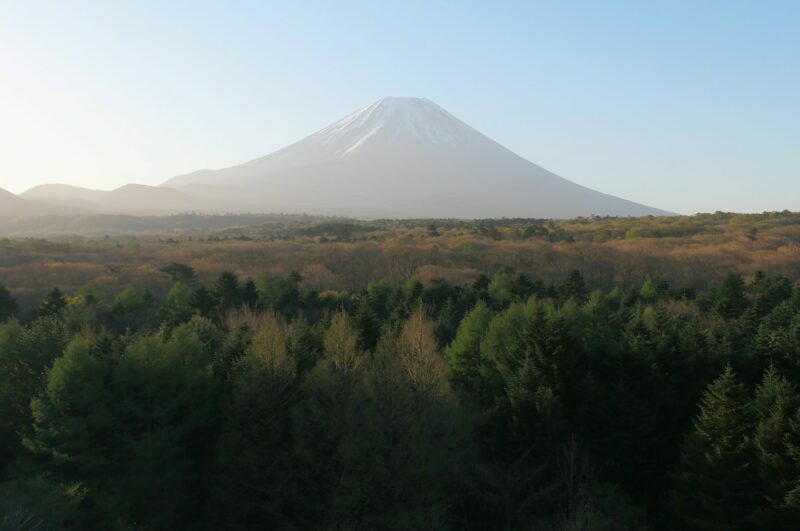 To preserve and protect its extraordinary natural resources and beautiful sights, Japan is dedicated to developing strategies that strike a balance between economic development and environmental protection. Stretched across nearly 3000 kilometers of sea from north to south, the Japanese archipelago not only has megacities like Tokyo and Kyoto, but also holds a great deal of natural wonders ranging from the drift ice in Hokkaido to mangrove forests in Okinawa. Such a wide range of climatic zones and natural environment makes Japan a home to over thousands of native fauna species. Thanks to its location on the Pacific Ring of Fire, Japan's geological activity has given rise to beautiful mountains and volcanoes, breathtaking geological spectacles and amazing hot springs. Japan has also been actively protecting its environment since the 1970s and now has some of the world's most advanced strategies and technology in place to strike an ideal balance between development and environmental preservation. Strict laws and regulation concerning natural sites development are in place. National Parks and designated protected areas are set up across the country. Other similar efforts in making the Japan a greener place include electric cars and hydrogen fuel cars development, and the comprehensive and strict recycling policy that is in place in Japan. Japanese culture has a long history of finding a balance between economic development and environmental protection. Across the country, there are many extraordinary sights where one may see the eye-pleasing coexistence of human activity and nature. With a wide range of climatic zones and geographic features, people in different areas all develop their own particular ways of adapting local culture to nature. One such example is Japan’s hot spring, or “onsen” culture. Located on the Pacific Ring of Fire, Japanese archipelago was created by tectonic plate movements. This caused the volcanoes to sprout up across the country, which resulted in the creation of many hot springs. 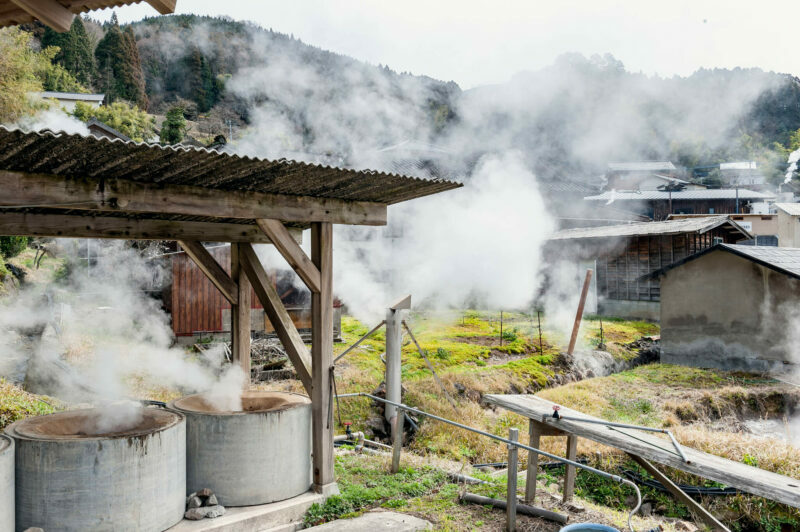 In turn, this huge number of hot springs has given birth to an onsen culture that can be traced back thousands of years. Come and enjoy the soul-soothing and almost sacred experience of onsen culture in Japan! Surrounded by a beautiful coastline and covered with mountains and forests, there is much more in Japan than a busy city life. From the drift ice in Hokkaido, to the mangrove forests in Okinawa, and from the magnificent Mountain Fuji, to the awe-inspiring Takachiho gorge, Japan has many natural wonders to see. 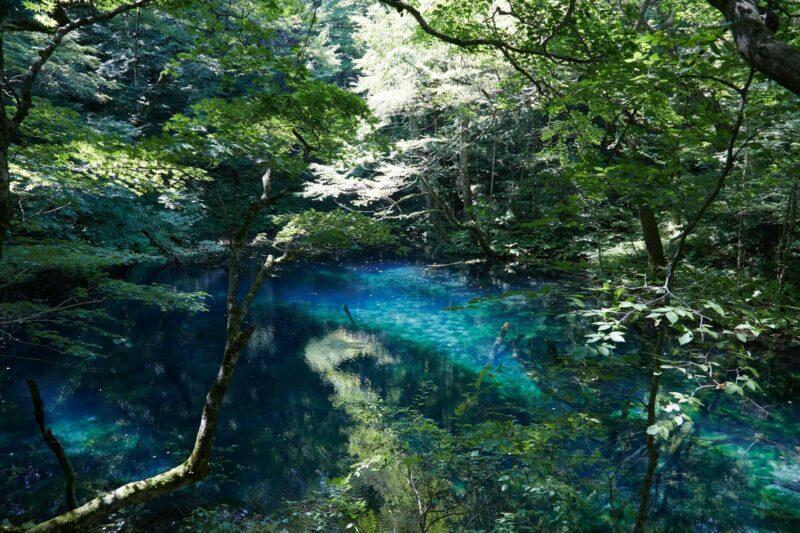 One of the very first among a limited number of locations in Japan listed as UNESCO World Heritage Sites, Shirakami Sanchi is famous for having the last and largest remaining virgin forest of Siebold’s beech trees. In Shirakami Sanchi you can experience four beautiful distinct seasons thanks to the area’s height and location. The lovely climate here makes it suitable for a range of activities and there are recommended trails to take advantage of the different seasons throughout the year. Hiking along the World Heritage Sites Beech Trail is open all year round, while other activities such as rafting, sea kayaking or snowboarding are recommended for particular seasons. 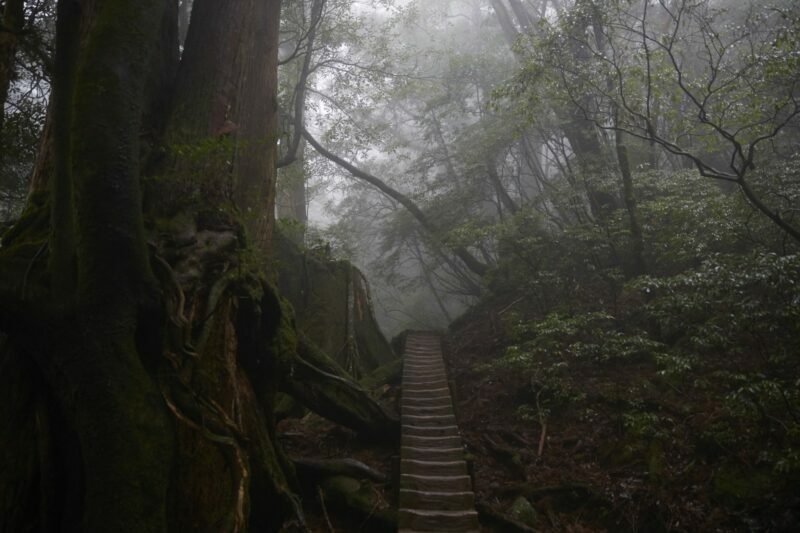 Thanks to the area’s close proximity to the Sea of Japan, it has a heavy snow-environment and this allows it to maintain a rare "climax beech forest" which has its own complete ecosystem.The forests have covered this area for around a millenium, and is still home to many endemic Japanese species such as the Japanese serow. 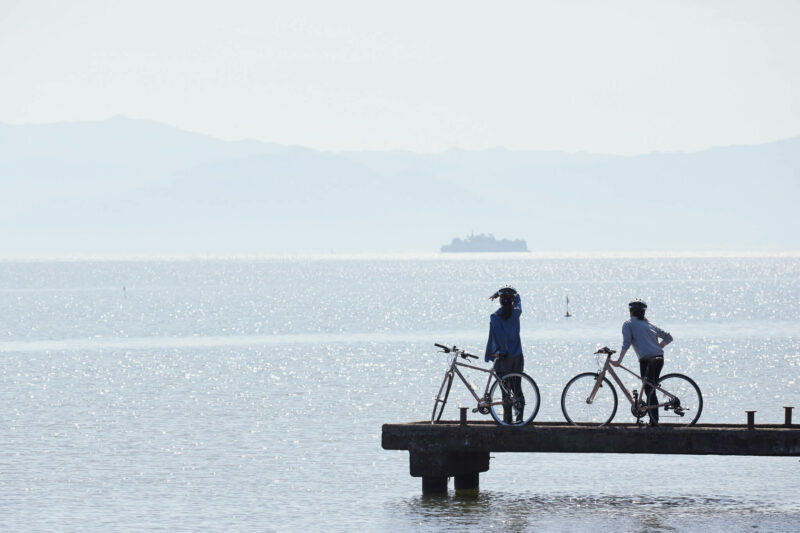 Lake Biwa is the largest freshwater lake in Japan. Its history reaches back at least four million years. This long undisturbed period of time has allowed the lake and its surroundings to develop a diverse ecosystem and there are many creatures which can only be found in this area. Due to its proximity to the ancient capital, references to the lake can be found in both classical literary works and historical accounts. Lake Biwa Museum showcases the natural and historical significance of Lake Biwa. Exhibitions here allow the visitors to learn more about this generous lake that has nourished Japanese culture for thousands of years. The museum is family-friendly, with different exhibits designed for all age groups. Lake Biwa Museum also houses one of the world’s largest freshwater aquariums, displaying some of the lake’s endemic species. 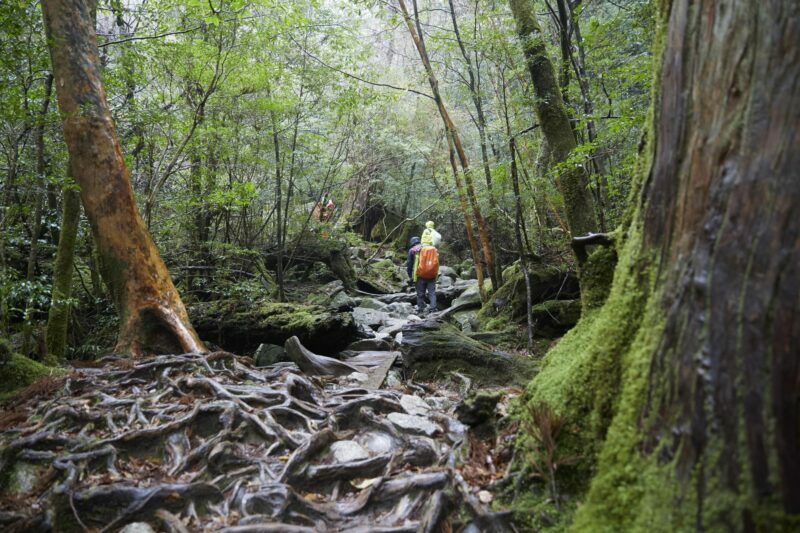 Yakushima is one of the islands of Kagoshima Prefecture. In 1980, part of the island was listed as a World Heritage Site along with Shirakami Sanchi. Seventy-five percent of the island is covered with mountains reaching over 1500 meters height. The highest elevation on the island is Miyanorudake, with a height of 1935 meters above sea level. The dramatic changes of sea levels gives the island a wide range of climates from subtropical climate to subarctic climate. The climate and the ecosystem form a small-scale replica of the main island of Japan. 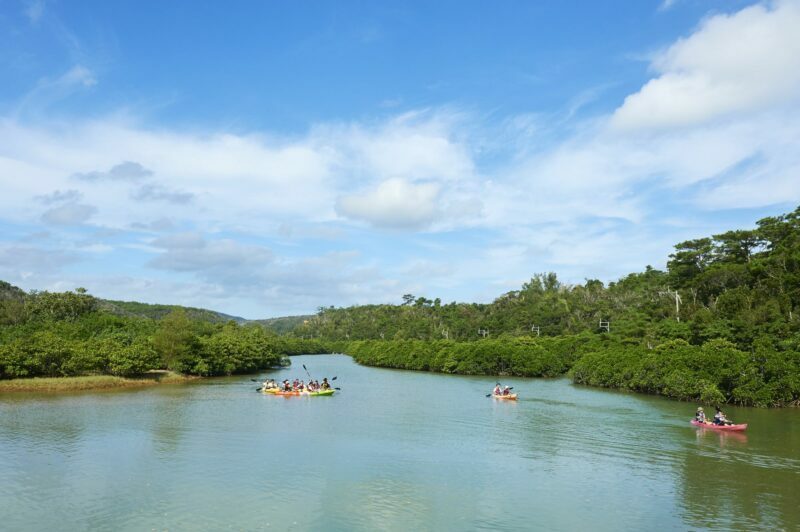 Popular outdoor activities to help you enjoy and appreciate the beautiful nature here include trekking through the mysterious and thick primeval forest, kayaking across the local river, as well as underwater diving in the sea. Even though most of the island has at one point in the past experienced logging, since the logging started to wind-down in late 1960, most areas on the island have been reseeded and/or replanted. There are some remaining areas of the primary forest compound consisting mainly of yakusugi, a variety of Japanese cedar. At the Yakusugi Museum you can learn about this kind of mysterious tree as well as the rich history of Yakushima. What's more, the museum also offers basic woodwork experience for visitors to make their own souvenirs from the wonderful Yakusugi tree. Sitting on the Pacific Ring of Fire, Japanese archipelago was mainly created by tectonic plate movements. Aside from the mountainous landscape, active volcanoes and intense geological activity has resulted in many hot springs across the islands. All over the country there are many hot spring resorts enjoyed by both local people and tourists. Such an enormous number of hot springs has given rise to a hot spring culture, or so-called “onsen” culture in Japanese, which dates back thousands of years. Spending time in an onsen is considered a healthy, relaxing and bonding experience for people, making it an essential part of Japanese culture. One example of how Japanese people adapt to the nature is the country’s hot spring culture, called “onsen” culture in Japanese. 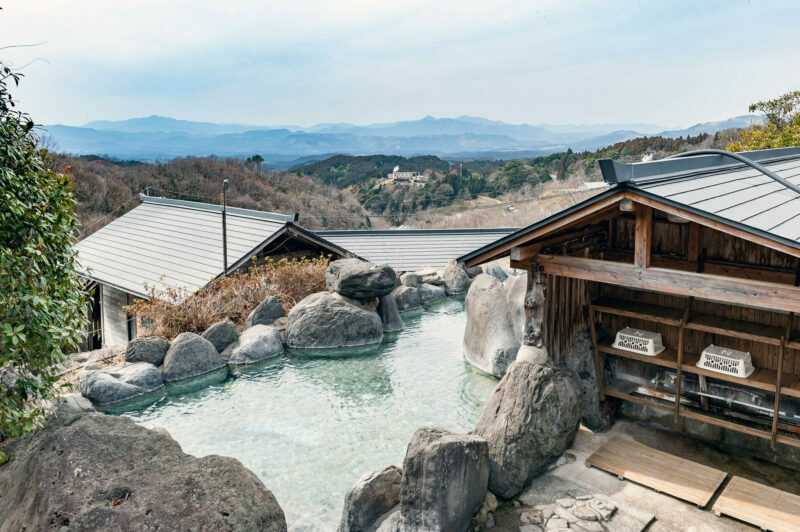 Not only is Japan so full of hot springs that there are thousands of hot springs resorts and hot springs hotels, but it is also very common for many average Japanese people to have a dip in the mineral-rich hot water in their daily lives. Enjoying onsen together is considered a healthy, relaxing and bonding experience for Japanese people, making it an essential part of Japanese culture. No trip to Japan is complete without a relaxing dip in an onsen (hot spring). Enjoying onsen is such a popular and common activity in Japan that there are more than 2000 onsen to choose from, and many Japanese people go to them regularly. Most of these onsen are rich in minerals. Indeed some so much so that they have therapeutic effects. 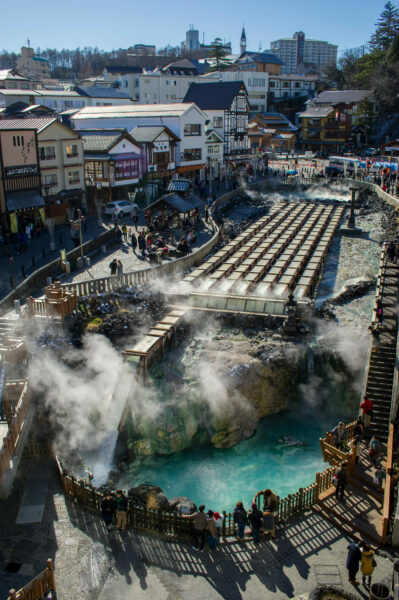 Some of the most popular onsen areas in Japan include Kusatsu Onsen, Hakone Onsen and Kurokawa Onsen. While hundreds of thousands of climbers visit Mt. Fuji each year, climbing Mount Fuji can prove to be challenging and need professional guidance. 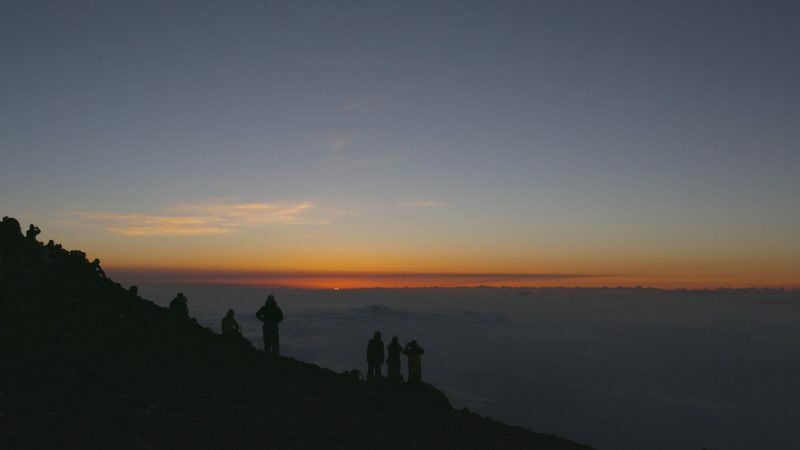 Even for local people, it is recommended for hikers to hire professional guides with experiences in climbing Mount Fuji. Beware that during the winter the mountain will be closed. 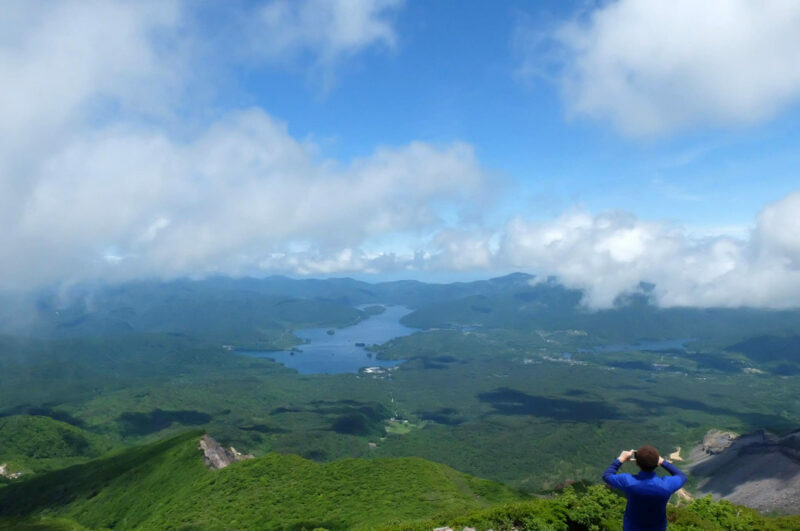 If you wish to hike on the mountain, please make sure to be well-equipped and hire experienced guides before you set out for the breathtaking view of Japan from up top.